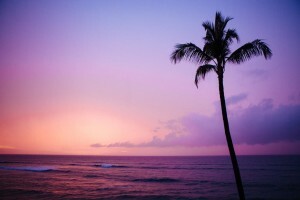 If you have two days for sightseeing in Los Angeles then there is a lot you can see and do. 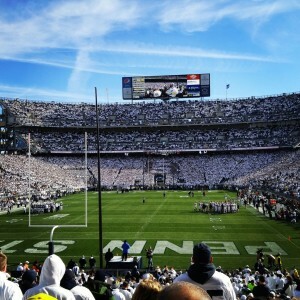 The best part is that the vast majority of this itinerary is made up of completely free activities. Below is actually a 1 day itinerary and I suggest that you use it on your second day in LA. Here is what I recommend you use on your first day. Before you head out for the day make sure you grab something to eat. If your hotel includes breakfast then that’s a great way to save some money, but if not then you’ll have plenty of time to go out to a nice breakfast shop before you leave for the day. This itinerary is pretty laid back. You don’t need to be out the door first thing in the morning to get through it all. If you are staying near the airport I’d recommend getting coffee and breakfast over at The Coffee Company. This was recommended to me by an Uber driver on a recent trip to LA and turned out to be a great local breakfast shop. Yes it is super touristy, yes there are tons of people, yes you will be harassed by street performers and people trying to sell you tours of Hollywood. But it can also be fun walking around looking for your favorite celebrities names in the stars and their hand/foot prints. The stars with celebrity names seem to go on and on and on pretty far in either direction. Unless there is a star in particular you are looking for I’d recommend just putting Grauman’s Chinese Theater into your GPS (or having your taxi/uber driver drop you off there). There are plenty of stars to see on the surrounding blocks. 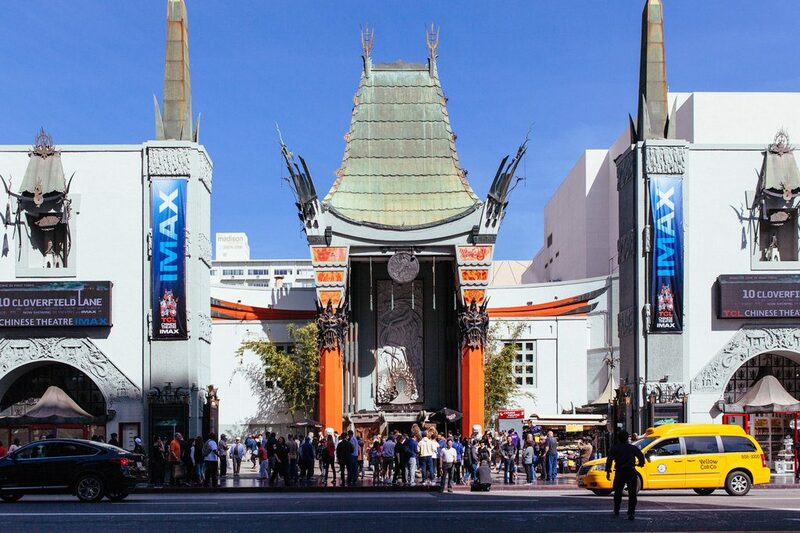 Grauman’s Chinese Theater is a movie theater that is famous for red carpets and movie premiers. But when there isn’t a major event, you can walk around in front of the theater and see celebrity hand and foot prints. Some celebrities sign their hand/foot print concrete blocks with their names or a short message and some blocks feature multiple actors, like this Harry Potter one. 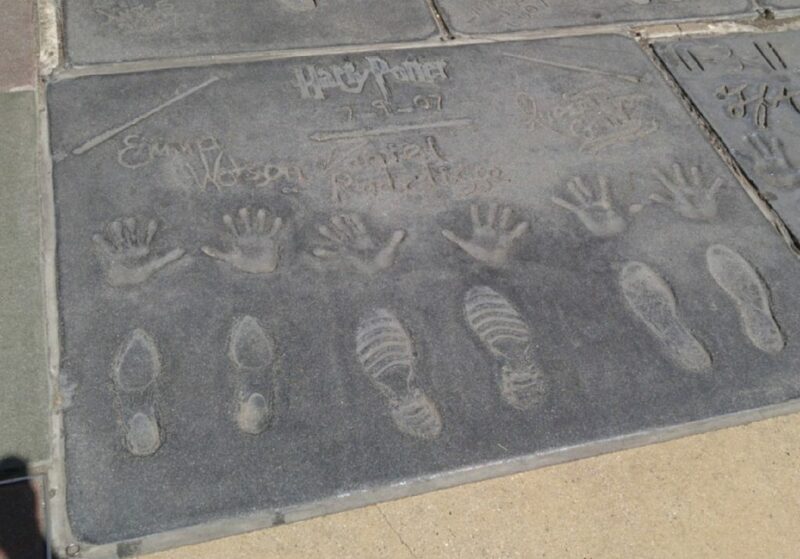 It has each of the three main actor’s names, hand prints, foot prints, and even wand prints. 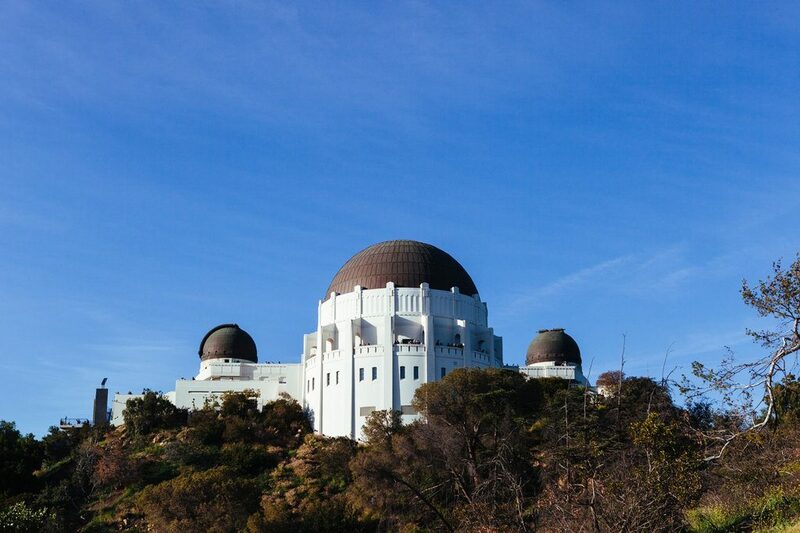 After you are done exploring the Walk of Fame and the souvenir shops around it, head over to the Griffith Observatory. This is the only part in the two day itinerary that may not be free. The observatory building, telescopes, grounds, and parking lot are all FREE. However, there are other things within the Observatory that you can choose to pay for once you arrive such as the Samuel Oschin Planetarium tickets. 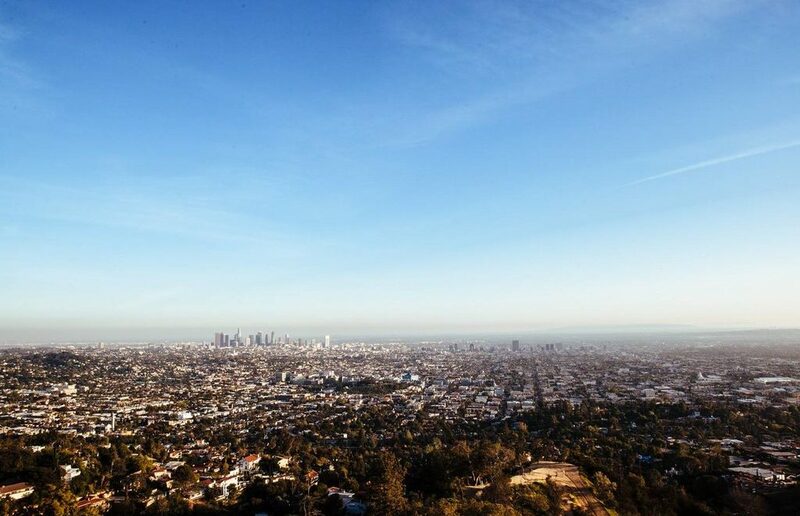 The main reason I’m bringing you here is actually for the beautiful views of downtown LA (the top picture in this post) and the Hollywood sign. With that said, the Griffith Observatory is amazing and definitely worth your time to look around. 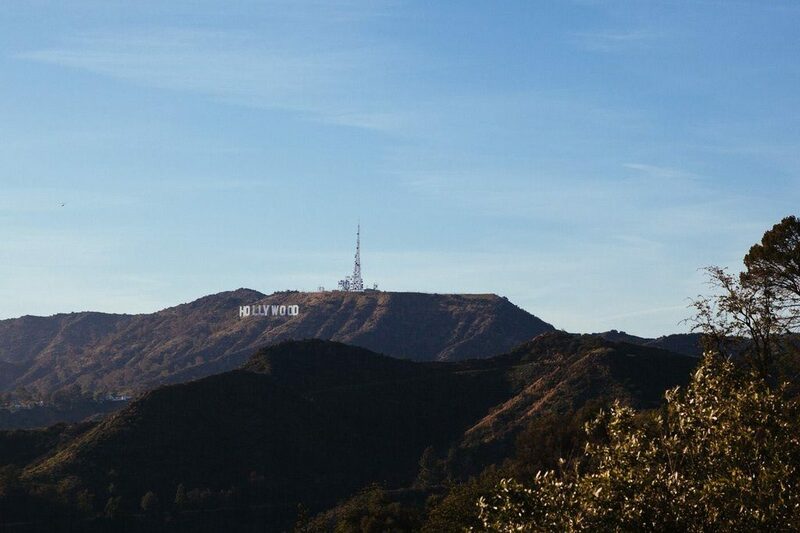 There is a nice hiking trail that ends at the Griffith Observatory. If you have enough time and are healthy enough to enjoy a short but uphill hike then I’d highly recommend it. An alternative is to just drive straight to the observatory and hike down as far as you feel comfortable before hiking back up to the top. The observatory has restrooms and a cafe, so you won’t be roughing it too much with this hike. Alright you got me. I can’t actually promise a celebrity sighting, but I can tell you what happened when my husband and I used this exact 2 day itinerary. We were leaving the observatory just as the sun was setting. We had planned to find a dinner restaurant near our hotel (by LAX), but it turns out trying to drive the whole way across LA in the middle of rush hour isn’t a great idea – shocking. When we saw the google traffic map showing solid red throughout the city we knew we needed to change plans and our Uber driver agreed. 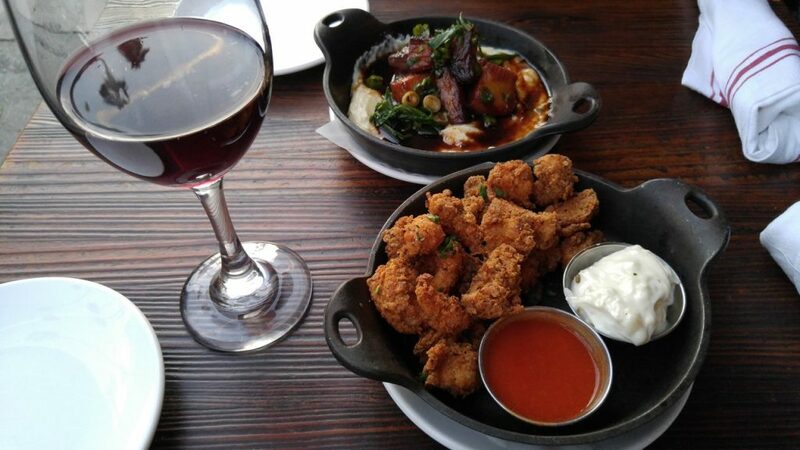 It was a nice day so we asked our driver if he knew anywhere nearby (or at least on the same side of the city) that we could grab some food and a glass of wine out on a patio while we waited for traffic to die down. He ended up taking us to the perfect spot. 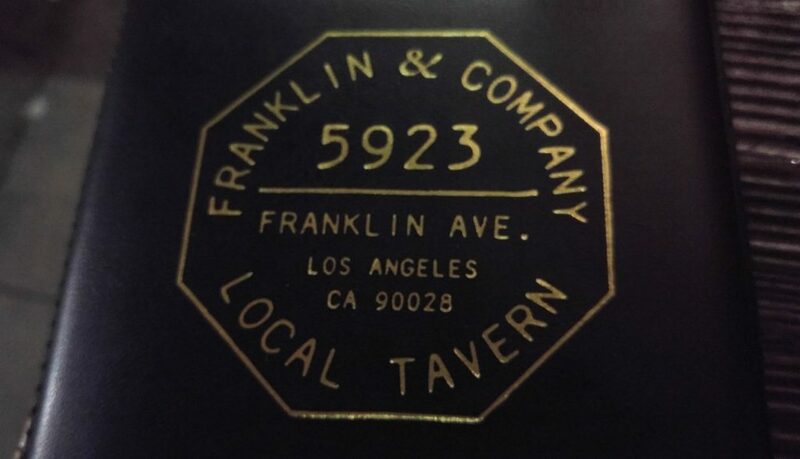 After we were dropped off we walked down the street past a couple of restaurants and finally decided to try Franklin & Company. I know that celebrities are real people too and I didn’t want to bother him while he was out for the night. I subtly looked from Steve to Thomas and back again to try to get Steve’s attention. I knew if I was the only one who saw him that Steve would never believe me – he would just think I saw someone who looked sort of like Thomas. Well according to Steve after we sat down at dinner, I wasn’t quite as subtle as I had thought. By his account my eyes almost popped out of my head. Whoops. I tried. Thomas went into the nearby Upright Citizens Brigade improve theater. Later that night once the show had ended, Thomas walked back past our table on his way out. Steve politely got his attention, told him we were big fans and that we were excited about Season 3 of Silicon Valley. Thomas seemed like a genuinely nice guy. He took the time to shake our hands, talk with us briefly, and thank us for supporting the show. 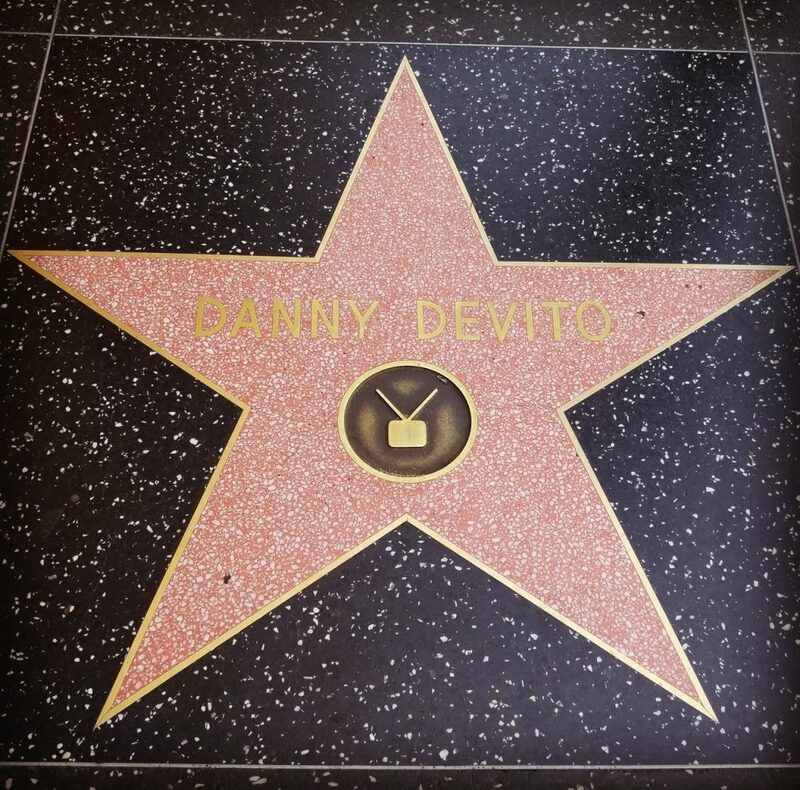 Although, I certainly can’t promise any celebrity sightings, I’d recommend checking out this part of town. It was a great place to sit outside and wind down after a busy day of sightseeing. If I could plan the day all over again the only thing I’d change is that I’d try to get tickets to a show at the UCB theater. 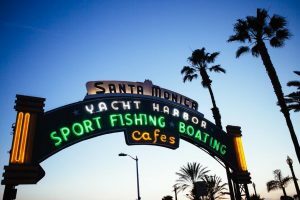 I hope you’ve enjoyed our 2 days of sightseeing in Los Angeles itinerary. 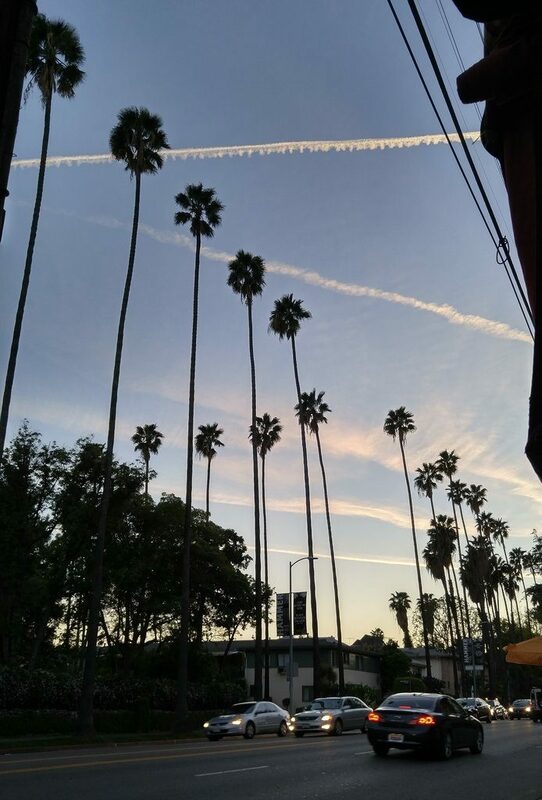 What is your favorite thing to do in LA? Have you ever run into a celebrity? Let us know in the comment section below!